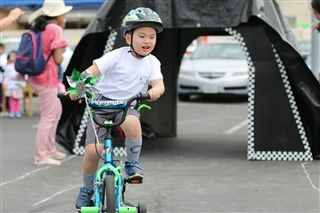 Milpitas Christian School Trike-A-Thon Fun! 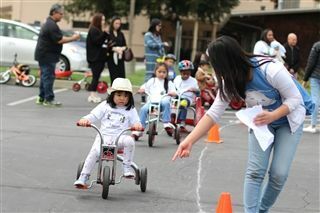 Over 100 preschoolers and their families enjoyed our annual Trike-a-Thon this past weekend. 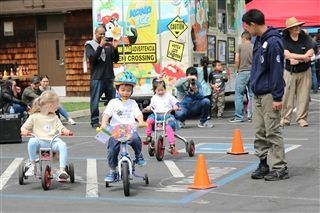 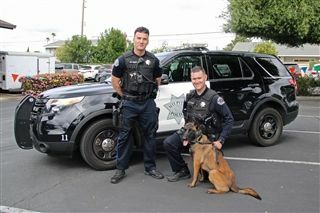 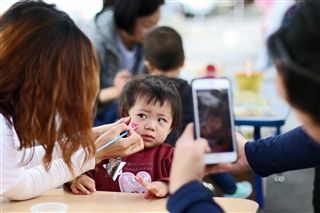 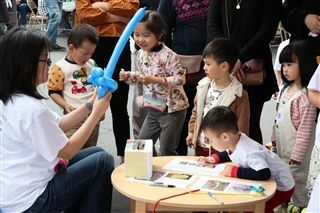 There were over 30 carnival games, Milpitas Police officers with their police dog, finger printing for children, a jump house, and a fun time was had by all! 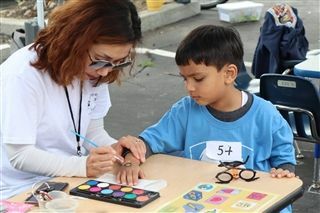 A BIG thank you to all or our parents for supporting this wonderful event!